The Atlantic 10 tournament comes down to four final teams and is anyone’s championship to win with No. 1 VCU shown the door Friday. 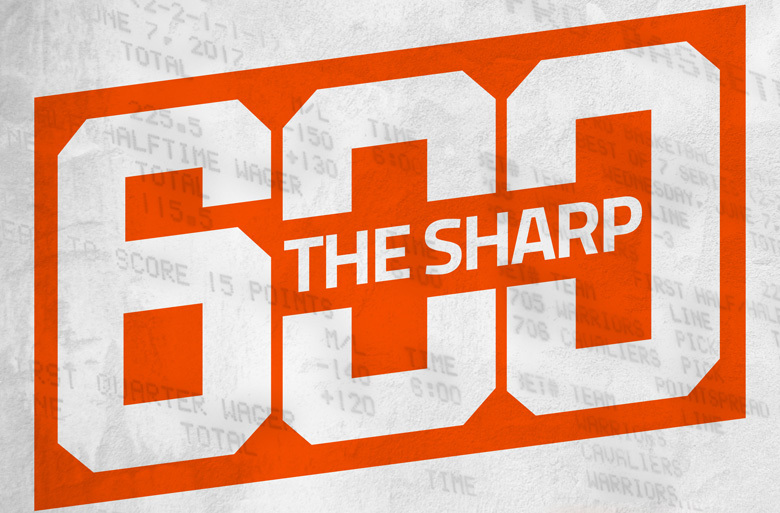 Jason Logan breaks down the A-10 semifinal matchups, analyzes the NCAA basketball odds, and gives his best bets for Saturday’s action. Rhode Island was lucky to get out of the quarterfinals with a win over VCU. That’s not to say the Rams didn’t play well or work hard, but they had a few things go their way. 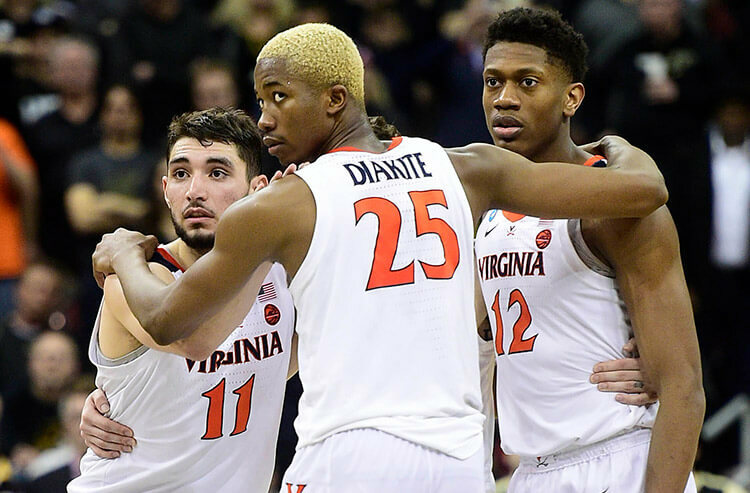 Virginia Commonwealth lost its top player Marcus Evans to a knee injury in the first half, which totally swung momentum, and Jeff Dowtin buried a circus 3-pointer with just over two minutes left in the game that seemed to break the backs of VCU. Enter the Bonnies, who put George Mason to sleep with a dominant defensive win Friday. St. Bonaventure did what it does best, playing tight interior defense and forcing the Patriots to take looks from outside and make tough buckets around the paint. The Bonnies limited GMU to 35 percent shooting and sent nine shots in the other direction, three coming from shot blocker extraordinaire Osun Osunniyi. Rhode Island has shot well in the AAC tournament but that doesn’t change what this team really is, and that’s the worst 3-point team in the country. The Rams, much like George Mason, aren’t a good enough jump shooting team to avoid St. Bonaventure’s interior defense and started to show wear from the tournament format, with players going down with cramps late versus VCU. I like the Bonnies to beat up on a tired URI and cover this short spread. It’s a short turnaround for Saint Louis, having advanced to the A-10 semis with a win over Dayton that wrapped around 11 p.m. ET Friday night. And after a grueling matchup with Richmond Thursday, there might not be much left in the tank – at least not in the final 20 minutes of Saturday’s showdown with Davidson. 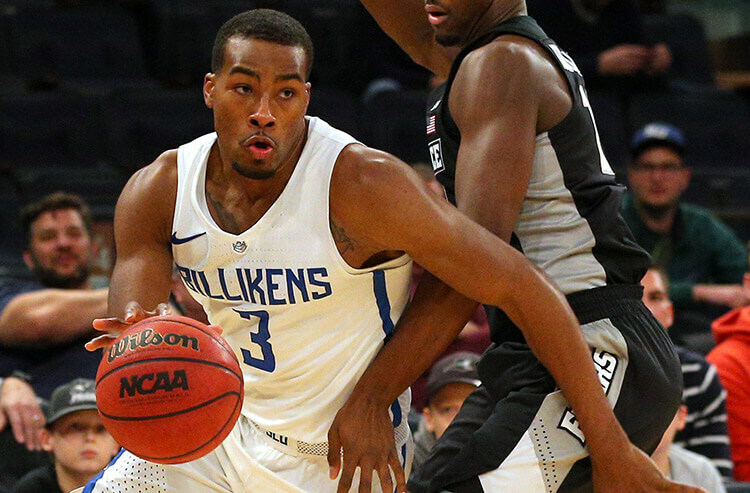 The Billikens got all but eight of their total points from three players Friday – Javon Bess, Tramaine Isabell Jr., and Jordan Goodwin – which isn’t a great sign for those sizing up Saint Louis’ full-game pointspread. However, the Wildcats were far from solid in their win over St. Joseph’s and have been prone to slower first halves. The Billikens hit the glass hard, especially on the offensive end. 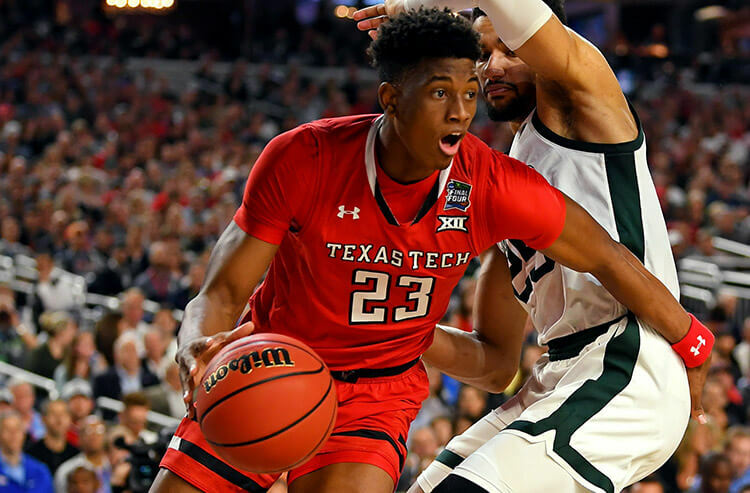 Saint Louis ranks fifth in the country in offensive rebounds and has been extra aggressive tracking down those second-chance free balls in recent games. I see Saint Louis hanging tough for at least 20 minutes, which is why I’m taking its +1 first-half pointspread.